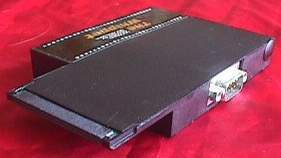 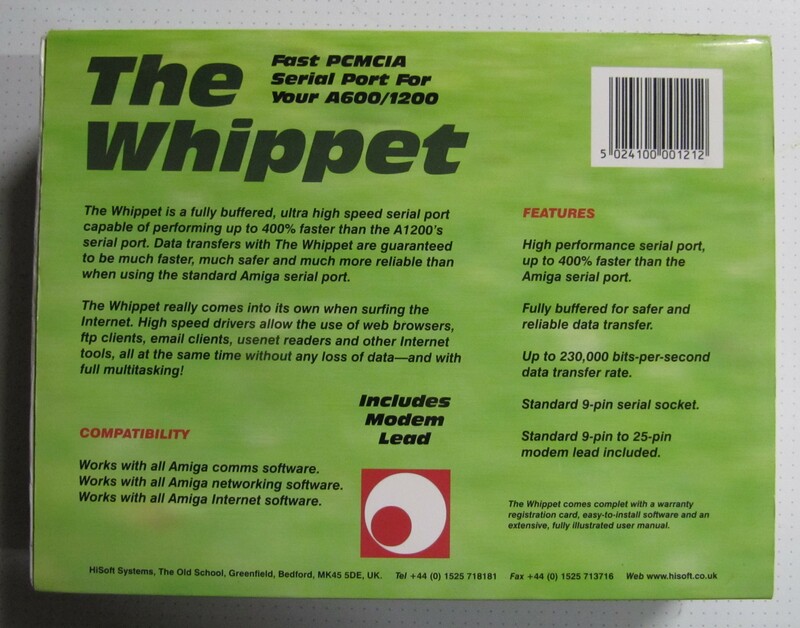 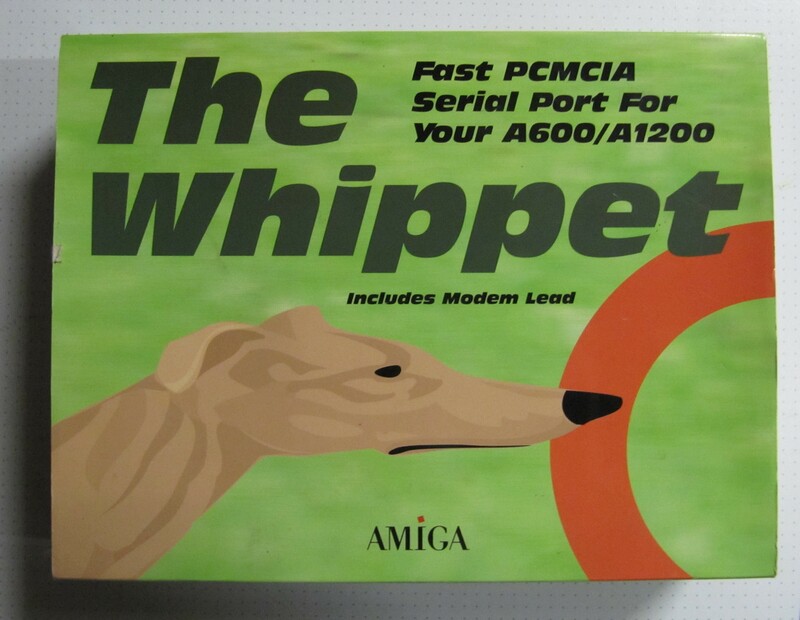 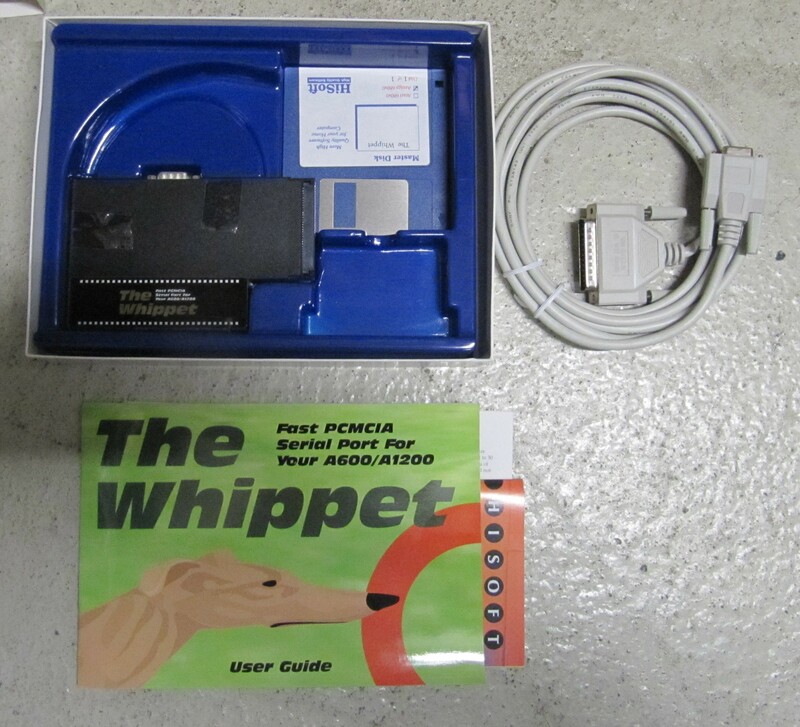 The Whippet is a high speed serial port which connects to the PCMCIA slot found in the A600 and A1200. 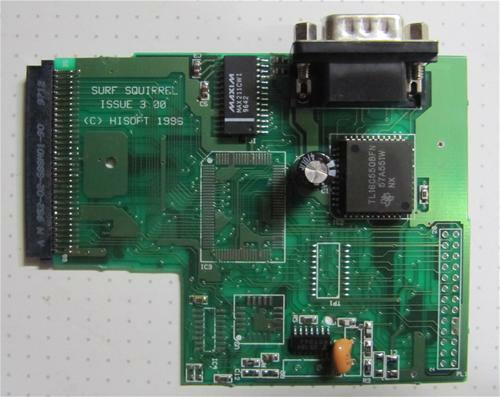 Depending the cable supplied, the serial port is either 9 pin or 25pin. It supports speeds up to 460,800 depending on your CPU. 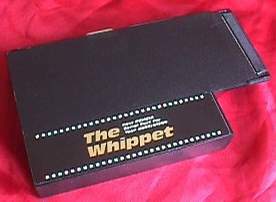 Page contributors: Gerrit Ekkel (Junior), Stephen Firth.